The German Xbox site, http://www.xbox.com/de-DE/, is currently running a promotion where fans can get consoles up to 150 € off as long as they meet one requirement: having a high Gamerscore. The way the promotion works is that you request a voucher based on your current Gamerscore. So if you have 150,000 you get 150 € off your console bundle. 20,000 gets you 20 €, etc. The promotion is only available for German Xbox Live accounts and only for console bundles. 2. Depending on your Gamerscore you'll receive an email that includes the code. For example: 150k gamerscore = 150 € off. 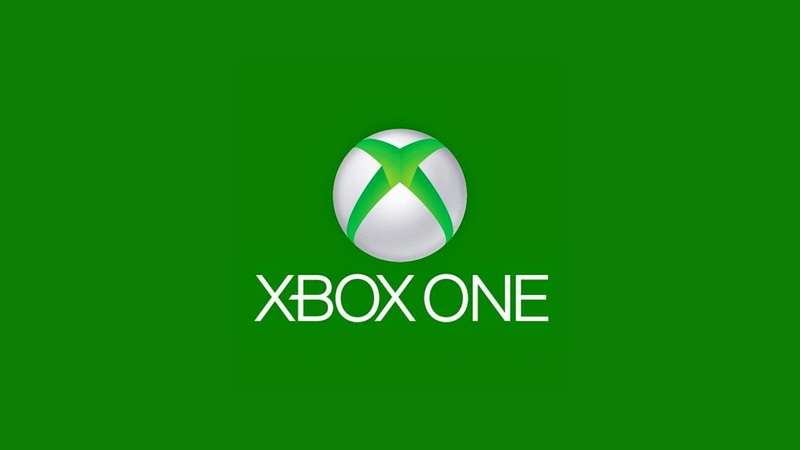 All Xbox One console bundles bought at Microsoft Store include 12 months of EA Access. If you don't want to buy an Xbox One you can gift the code to a friend. 4. Receive a free copy of Ori and a free month of EA Access at the end of the promotion. The Promotion runs until June 30th. Ori and EA Access codes will be sent out on July 19th. Hopefully Xbox decides to bring this promotion to the states for a limited time. Although I'm sure a few folks over at TrueAchievements.com and XboxAchievements.com would be upset that their 500k+ Gamerscore wouldn't be able to get the a bigger discount.